Māori Development Minister Nanaia Mahuta has congratulated Te Korowai Hauora o Hauraki after the iwi-based health and wellness provider completed their housing repairs project in the Hauraki region. Morehu Wilson says he is not bound by a decision released by the Ngāti Paoa Trust Board to remove him as negotiator. Today marks 12 years since the death of Te Arikinui Dame Te Atairangi Kaahu. Tāmaki Makaurau Labour MP Peeni Henare, who succeeded his father on the King's council reflects on her legacy. 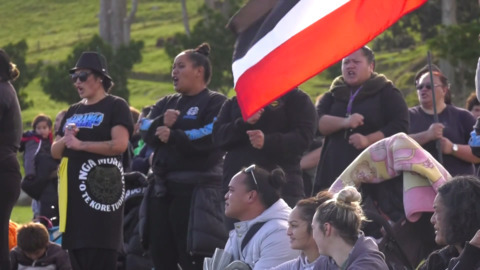 Waikato - Tainui is taking Māori language revitalisation into their own hands, implementing the final stage of a seven-part te reo strategy called Te Pae Kākā in the hopes of replenishing a diminishing pool of orators on marae throughout the region. 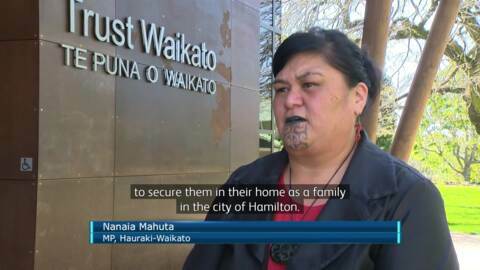 The deadline for Tauranga Moana to contest settlement claims by Hauraki iwi within the Tauranga region has been extended. The original deadline was May 2 but Treaty Negotiations Minister Andrew Little has extended it by a further 16 days. Kaiaua locals are calling on the Hauraki District Council to secure their coastline following last week's storm. After months of negotiating with the Hauraki tribes of Marutūāhu, Te Arawa will be allowed continued access to their ancestral ties at Moehau Mountain in Coromandel. 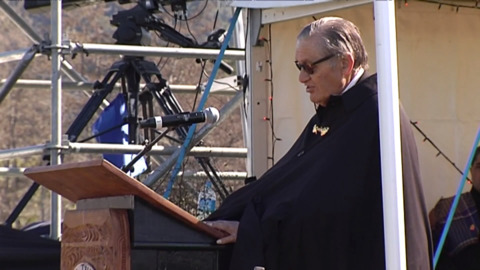 Hauraki leader Toko Renata Te Taniwha (Ngāti Maru, Ngāti Pukenga, Ngāti Whanaunga) passed away on Wednesday 29 November, at his home in Manaia, Coromandel, surrounded by whānau, aged 86. Hauraki Māori Trust Board member Harry Mikaere says Toko was a perfect leader for the tribes of Pare Hauraki.  From Papakura to Te Awamutu. From Kawhia in the west, to the Coromandel in the East, that’s the territory of the Hauraki-Waikato region.